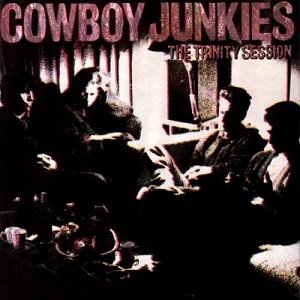 In some cases, the definitive version of a song is the cover version. Jimi Hendrix’s “All Along the Watchtower” is inarguably the definitive version, despite the fact that it’s a Bob Dylan cover. Some artists, notably Nina Simone, possess an uncanny ability to make every song they performed feel like an original. There is also the equally rare gift of incorporating a known song into an original composition, and making something completely new. (I can’t think of a better exemplar of this than “Ladies and Gentlemen We Are Floating in Space” by Spiritualized, which utilizes the Elvis Presley song “Can’t Help Falling in Love” as a backing chorus.) I have assembled a list of ten ten cover songs that are not necessarily the definitive versions, but are unique and engaging irrespective of their source material. Nearly all of these songs are available for free download or streaming via Library resources like Hoopla and Freegal. 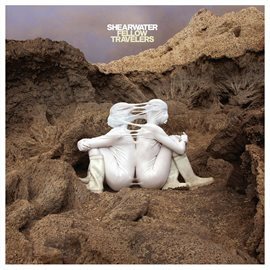 This cover transforms David Thomas Broughton’s six-minute folk abstraction into a harp-based meditation on the metaphysical properties of water. At least, I think that’s what’s happening. The song’s subject may simply be ambiguity itself; questions that cannot have definitive answers. "These questions are too ambiguous, try to narrow down your search." Paul Simon’s rueful paean to self-sufficiency is a highlight of the Simon & Garfunkel catalog. 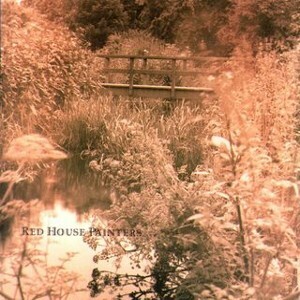 Red House Painters singer Mark Kozelek brings an appropriately detached tone to his delivery, betraying the inherent self-loathing at the heart of the song. Kozelek would refine his approach to cover songs in later years, devoting himself to starkly acoustic album-length projects like his AC/DC covers and Modest Mouse covers. 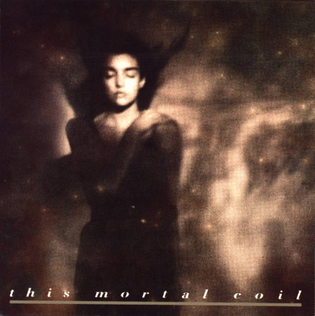 This Mortal Coil is a band best known for its well-chosen covers, having recorded several outstanding versions of songs by Big Star: “Kangaroo,” “Holocaust,” and “You and Your Sister.” But their defining recording is an otherworldly cover of Tim Buckley’s “Song to the Siren.” Elizabeth Fraser’s haunting vocals evoke the mythological sirens as well as the terror and temptation of the sailor who is drawn to them. See also the worthy cover of “Song to the Siren” by Damon & Naomi. 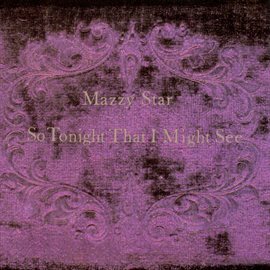 I had always assumed that this standout track from Mazzy Star’s album So Tonight That I Might See was an original. I was surprised to learn that the song was actually composed by Arthur Lee of the psychedelic band Love. It’s an appropriate choice for a band whose trademark sound is darkly brooding psychedelia, and I think it’s one of Hope Sandoval’s strongest vocal performances. The most well known of the collaborations between Lee Hazlewood and Nancy Sinatra, “Some Velvet Morning” is a glorious artifact of the 1960s that has had a surprisingly long life. (The song was used to great effect in the 2002 film Morvern Callar.) 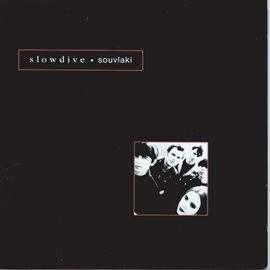 It was a natural fit for the legendary shoegaze band Slowdive, who were able to capitalize on the song’s dual vocal performances and amp up the original with layers of guitar effects. I’m of the opinion that every song the Smiths ever recorded is necessarily the definitive version. There’s simply no way to improve upon Morrissey's unique vocal style, although Sharon Van Etten’s cover of “The More You Ignore Me” comes pretty close. 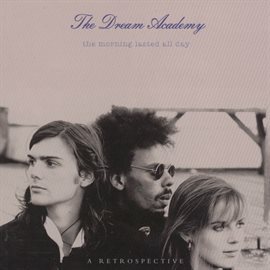 This version of “Please, Please, Please Let Me Get What I Want” by The Dream Academy sacrifices some of the original’s wistfulness and replaces it with tender pleading. 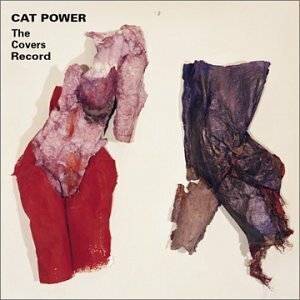 Cat Power is an acknowledged master of the cover song, releasing entire albums and EPs that reinterpret well-known and obscure tracks. I love everything on The Covers Record, but her stark version of the Rolling Stones’ “(I Can’t Get No) Satisfaction” is a personal favorite. This decidedly slowed down cover of what may be the Velvet Underground's signature song actually received the Lou Reed stamp of approval. Apparently he liked that they had reinstated the gentle chorus ("heavenly wine and roses seem to whisper to me when you smile") that had been edited out of the original pressing of Loaded. The legendary band Low have covered everyone from the Bee Gees to Spacemen 3. 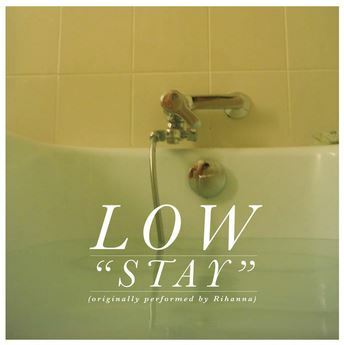 This cover of the Rihanna hit "Stay" is hands down my favorite. It may not sound anything like the original, but it retains the intensity and emotional confusion that Rihanna expressed so well. Another cover of a Smiths song? Yes, I’m afraid so. 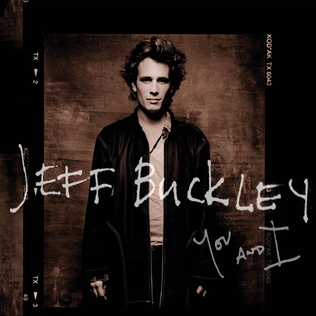 Jeff Buckley is best known for his powerful rendition of the Leonard Cohen song “Hallelujah” which has since become something of a global pop standard. Buckley had also covered songs by Big Star, Nina Simone, and many others in his brief career. His cover of The Smiths “I Know It’s Over” strikes the right balance of Morrissey’s heartache and morose humor.